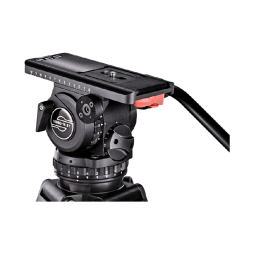 Designed by Sachtler to be the strongest 100mm bowl-fitted head on the market, the Video 20 S1 can hold cameras up to 25kg in weight, including RED Dragon and Amira rigs. 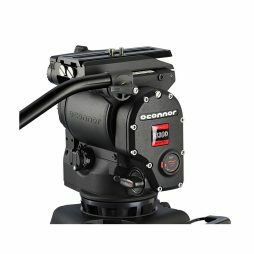 Featuring a “boost” function for lighter camera payloads, this fluid head tripod is also a great choice for DSLR cinematography. 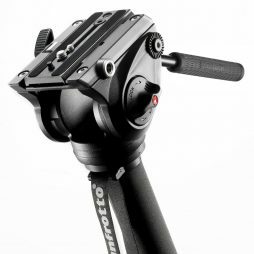 Supplied with a two-stage Speed Lock set of medium duty legs, you can rely on this tripod to get you through the toughest shoots under the most strenuous conditions without adding unnecessary weight to you kit list. 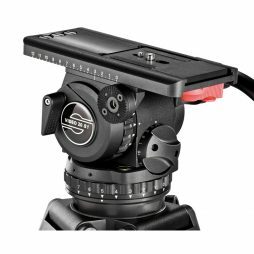 Sachtler’s best-selling Video 18 fluid head is also our most popular rental tripod. 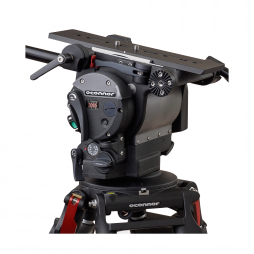 Featuring Sachtler’s SpeedBalance technology and able to take a payload of up to 18kg, this highly reliable fluid head is flexible in being great both on location and in the studio by combining rugged durability with lightweight materials.